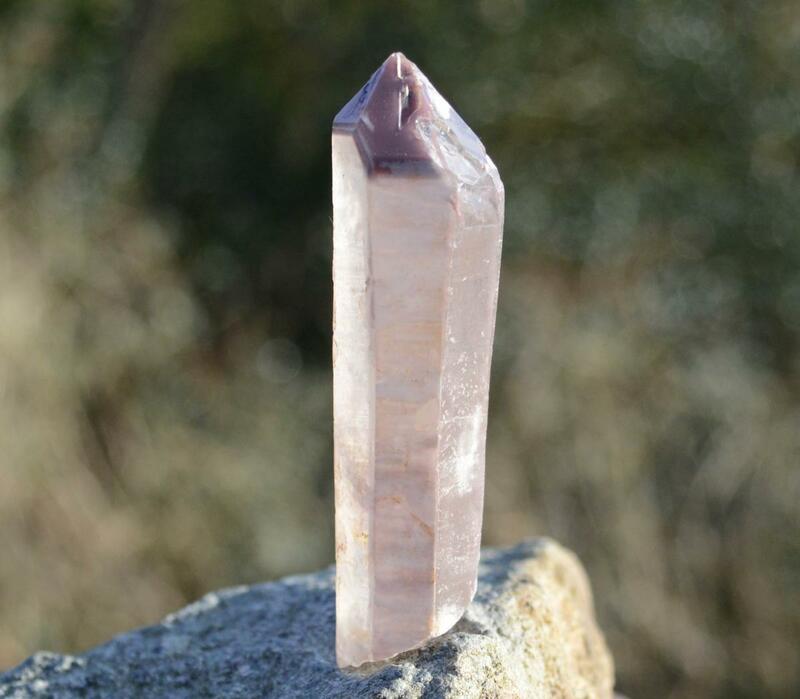 Natural Lithium Quartz tapered Generator in excellent condition with exceptional Lithium Phantoms. 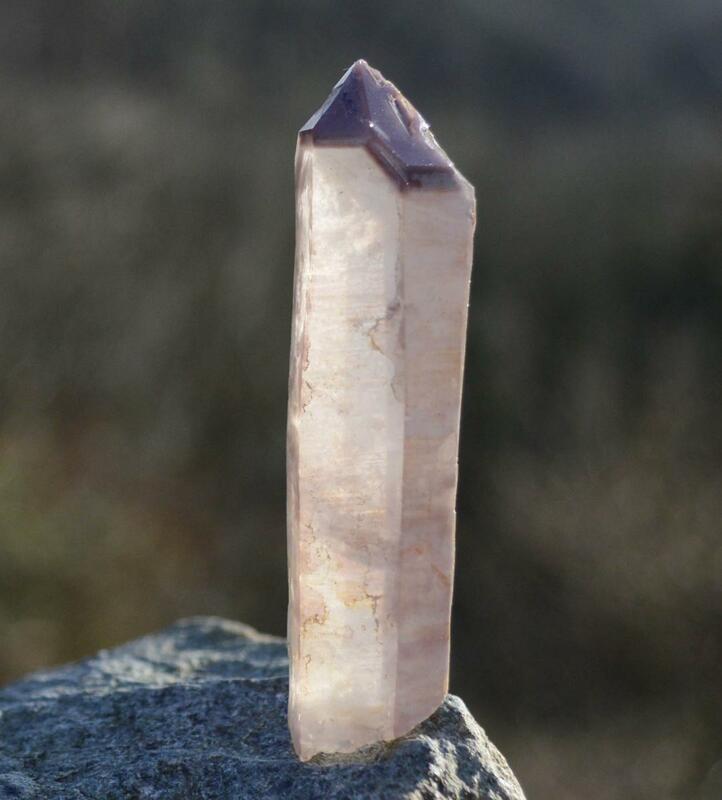 "Generators are "THE" quartz crystal for energy generation and for stimulating all portions of the physical, intellectual, emotional and subtle bodies. Natural generators and crystals polished in the configuration of generators have the same properties - they are truly powerful tools for the metaphysician."